A partial rollout could lead to it going nationwide. 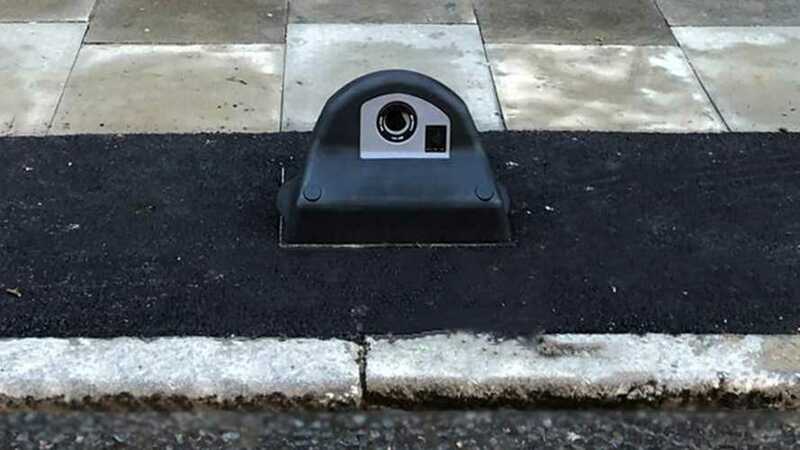 A new kerbside EV charging system has been rolled out across south London. 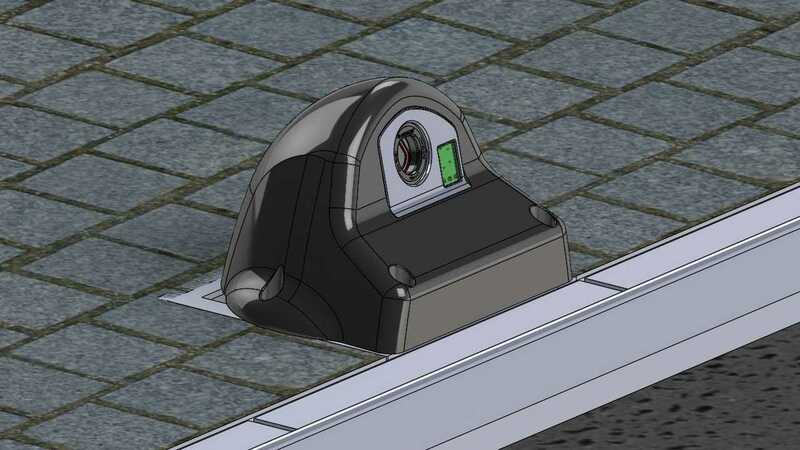 In partnership with Southwark Council, Connected Kerb has installed the first of its new charging network with points installed into kerbs, and it is expected to be adopted by the rest of London in the not-too-distant future once other local authorities get onboard and invest in the technology too. The programme is also being backed by Virgin Media and the National Grid, and offers charging speeds of 3-7kW, which according to Auto Express is 'enough to fully charge a Nissan Leaf with a 40kWh battery in between six and 13 hours'. 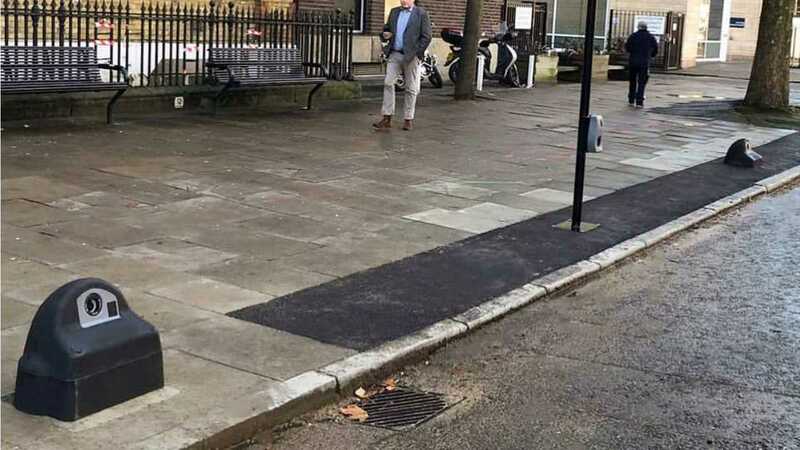 The charging points, which won a Mayor of London Award for 'Urban Innovation', also offer internet access as well as environmental, weather and traffic monitoring data for local authorities. 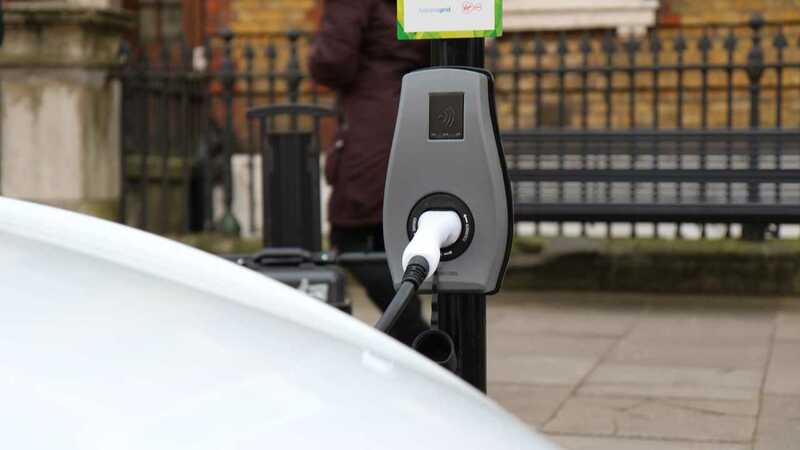 London mayor Sadiq Kahn is "working closely" with other local authorities and business to bring "the charging infrastructure Londoners need" to other parts of the capital according to Rajesh Agrawal, Deputy Mayor for business. The mayor is also reportedly said the concept is "exciting" and "a welcome addition" to London. Connected Kerb's roll out in London could be the start of a nationwide adoption of the technology, with the company's chief operating officer Paul Ayres calling the need for a charging network across the country "critical", adding that the UK was on the "precipice" of an EV "revolution".